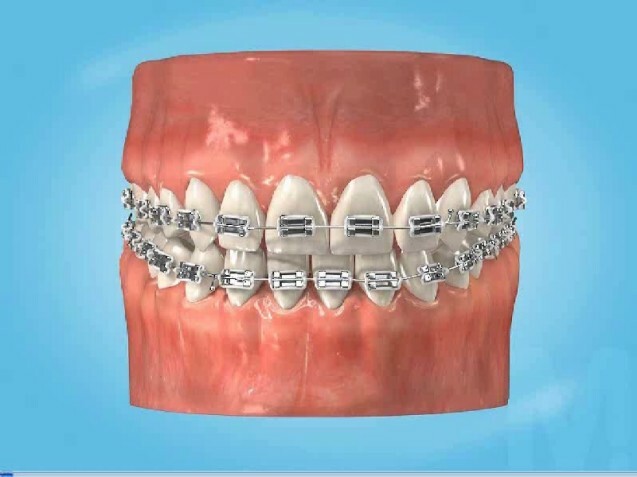 Orthodontic treatment is a way of straightening or moving teeth, to improve the appearance of the teeth and how they work. It can also help to look after the long-term health of the teeth, gums and jaw joints, by spreading the biting pressure. 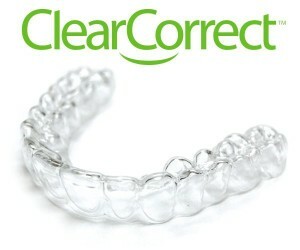 Treatment can be completed by many sorts of appliances, which most people know as ‘braces’. Talk to your dentist today to see if you require orthodontic treatment.